This is still due out January 3. I’m going over the paperback proof copy to check for errors on this one. 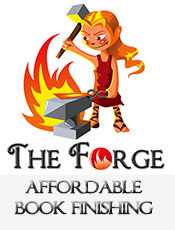 I’d like to get the ebook and paperback out around the same time. On January 5, I’ll be having a two-hour Facebook party for the release of this book. I’ll give the details about a week from the day of the party. This is due out February 14. Yes, I picked that day because it’s Valentine’s Day. 😀 I did get this back from one person on my editing team already, but I haven’t gone over what she found yet. I want to wait until either this upcoming week or next to work on this book. I just started chapter 6 of this one. 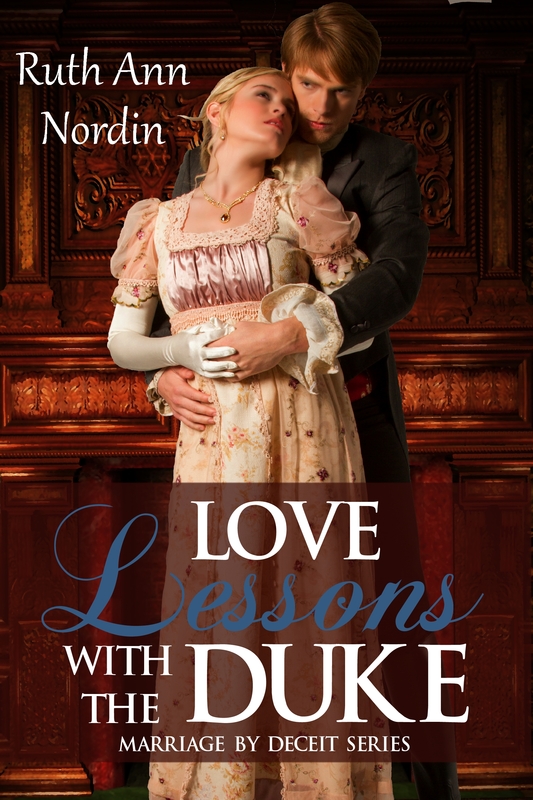 Stephannie Beman did this, along with the other four covers in the Marriage by Deceit Series. I have scheduled more book covers for her to do for me next year. Her quality is way better than what I can do. Anyway, this book is going along very well. I won’t be putting this on pre-order, which gives me greater freedom to get it out in March. If I can keep up the pacing I set up, I shouldn’t have any problems doing it. I’m not far in this one. I’m only at the beginning of chapter 2. I’d love to get this one out in April, but we’ll see. At this early in the book, it’s hard to get a good idea on how easily the book will progress. I’m at chapter 3 in my novella for this anthology. I think Janet Syas Nitsick is about as far in her novella as I am in mine. We are meeting tomorrow to work on this anthology. We’ve had to do more together in this anthology than the other one we did (Bride by Arrangement) because the main hero in our novellas are brothers. Our storylines also intertwine. The father of my heroine is trying to convince the hero in Janet’s book to marry her. But, the heroine is going to end up with my hero. So we are going slow in order to make sure the whole thing works out like it’s supposed to. 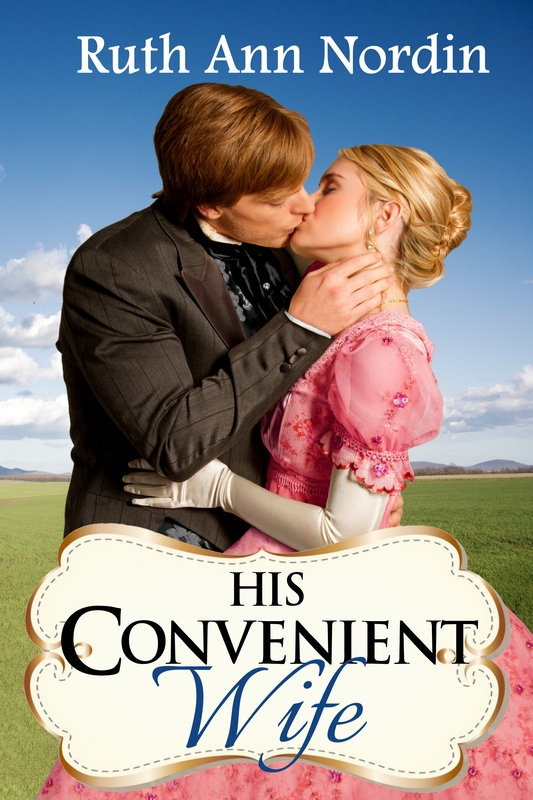 This will be the start of a new historical western romance series. I have only gotten into chapter 2. I don’t plan to publish this until after I’m done with the Marriage by the Deceit series. 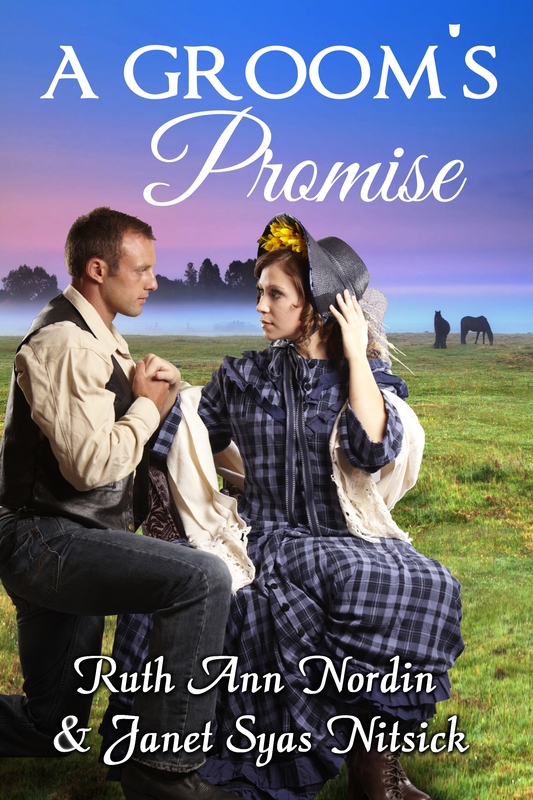 Wagon Trial Bride will be book 1 in the Pioneer Series. I know. 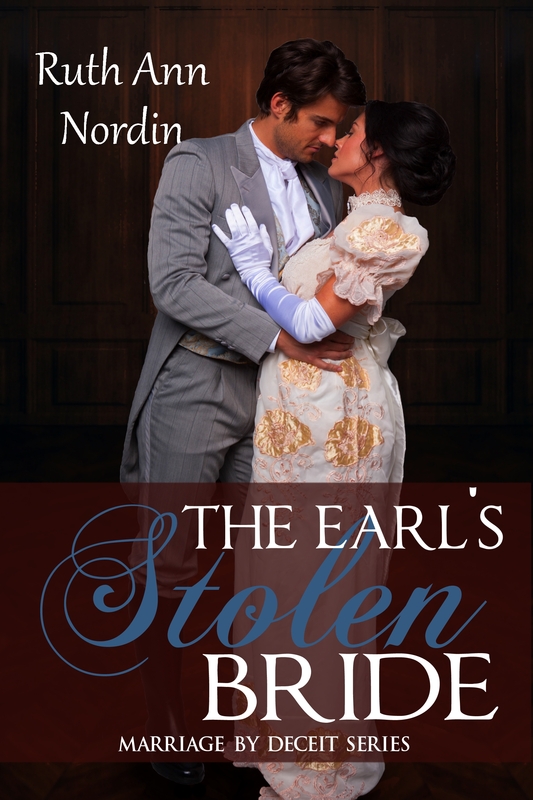 It’s not a “wow” kind of series title, but since I did Nebraska Series, South Dakota Series, etc, it fits best with my other historical western romance series. I know Wagon Trail Bride features Richard Larson, but this isn’t a “Larson” series. It a series that happens to have Richard Larson in it. I haven’t decided which characters will be the main ones in books 2 and 3, but they’ll be introduced in Wagon Trail Bride. Their stories, however, won’t take place until after Richard and Amanda reach Omaha. I haven’t decided if all of them will stay in Omaha with them or not. I’ll have to see how things play out. Now that I know where I’m going with this book and that it’ll be part of a new series, I want to change the cover. I’ll be having Stephannie Beman make them for me, and she gave me a good idea for a “look” to go with them the other day. But her calendar gets full quickly, so she won’t be able to get to them until February at the soonest. 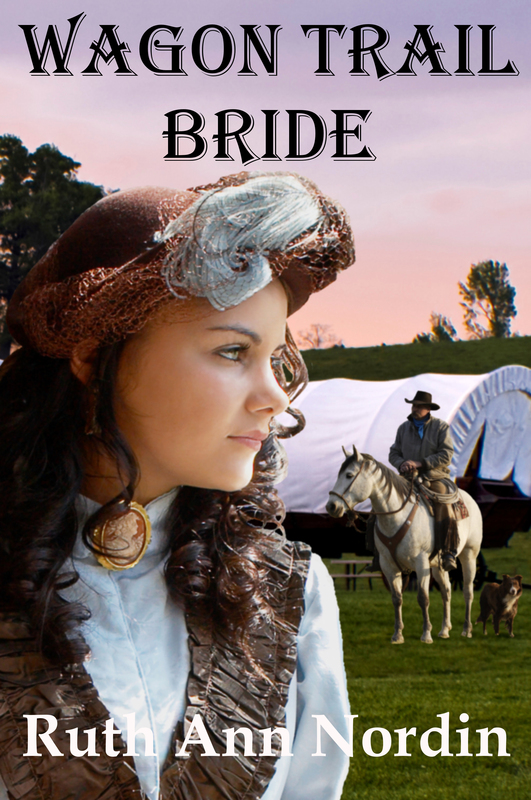 In the meantime, I’ll be using the old cover for Wagon Trail Bride when referring to it in these posts. 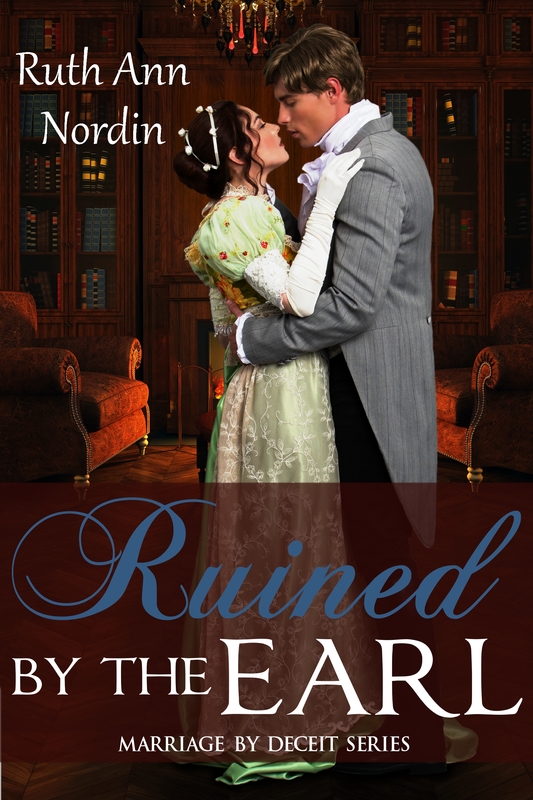 I am having so much fun with Ruined by the Earl. Lord Toplyn is as fun to work with as I hoped he’d be. I bet that one’s a blast! Right now, I have the heroine’s brother dragging the hero out to a duel in the middle of the night in the country. Fun times, indeed! I’m so impressed with how far into the future you think! And your conviction to finish your writing projects is inspirational — the only time I actually commit to editing and publishing a book is if it’s like seven drafts in and has managed to get past a read-through by my mother. Anything less than that is just a pleasant dream. My problem is that, at the moment, my editing team is basically myself and my mother. Granted, we’re very good at editing — we do it for a living — but it takes forever, not to mention my mother and I don’t necessarily see eye to eye on things sometimes, lol. I can see that. Don’t you just love it when two people see the same thing differently? Sounds good. 🙂 I look forward to checking them out!